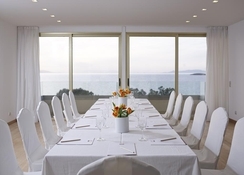 Offering open views of Saronikos Gulf, this 4-star hotel is beautifully situated near the beach and the lake of Vouliagmeni and features rooms with free Wi-Fi. 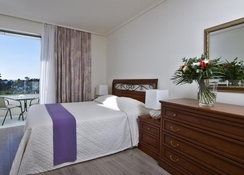 Each spacious and sunlit room includes modern en suite bathroom with hairdryer, satellite TV, air conditioning and fridge. Suites and superior rooms also feature 26’’ flat screen TVs and mini hi-fi systems. Artemis Restaurant serves a wide choice of International and Greek cuisine. Allegro Bar serves snacks, while drinks are also served at the hotel’s pool bar. The 24-hour reception staff at Amarilia Hotel are happy to offer car hire and travel assistance. 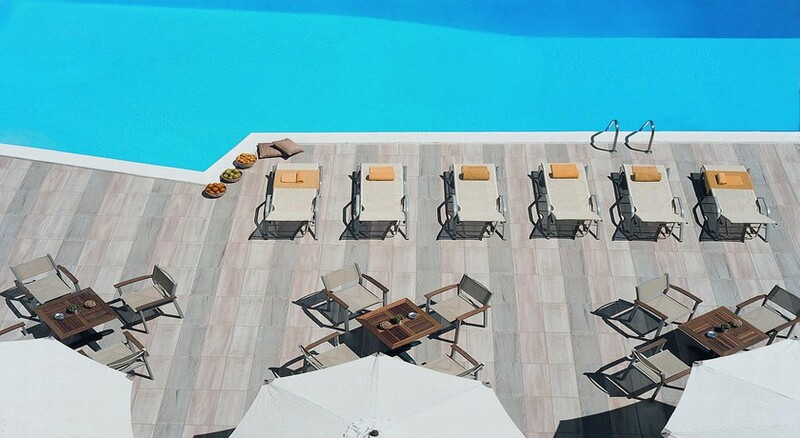 Amarilia Hotel is just a 20-minute drive from Athens'' city centre, offering a seafront location with easy access to sandy beaches and seaside restaurants. 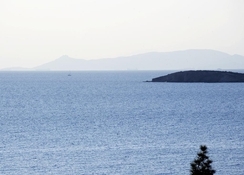 Continuous public bus services (numbers E2 and E22) connect the hotel to the beaches and resorts along the coastal road between Athens and Sounio.